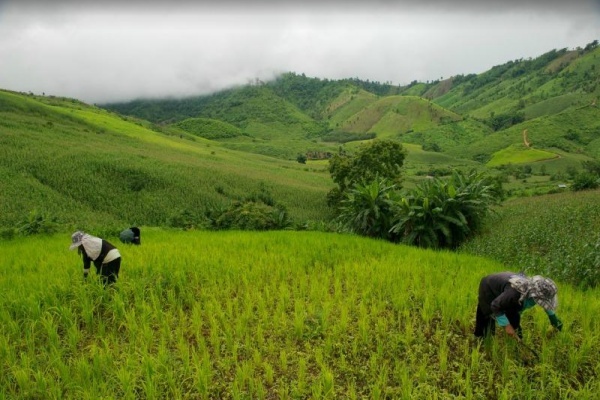 The Lanjia, or ‘peaceful’ in Hmong language, is an eco-friendly community-based lodge nestled sustainable tourism holidays that combine hill tribe experience with eco-friendly tours such as hiking and cycling. 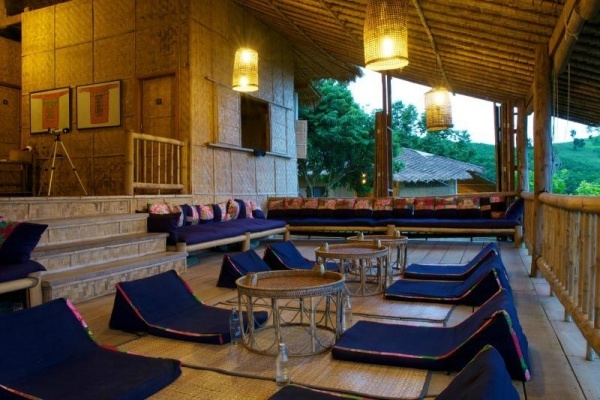 Local villagers have participated in the lodge’s creation, from construction to the production of handcrafted fabrics. They also provide all the services, from cooking to guiding. 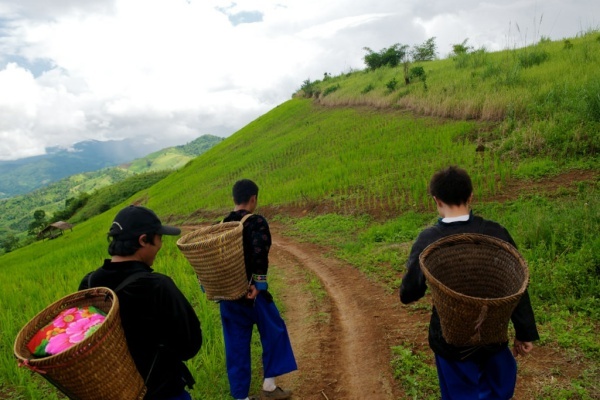 Furthermore, a part of the lodge's income is used to improve the living conditions for the hill tribes of the area. 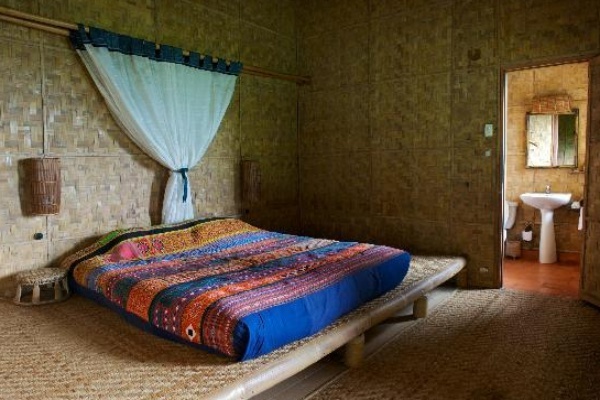 Each of the resort's four guests houses house four simple but comfortable rooms in a traditional village style of the Hmong and Lahu communities. 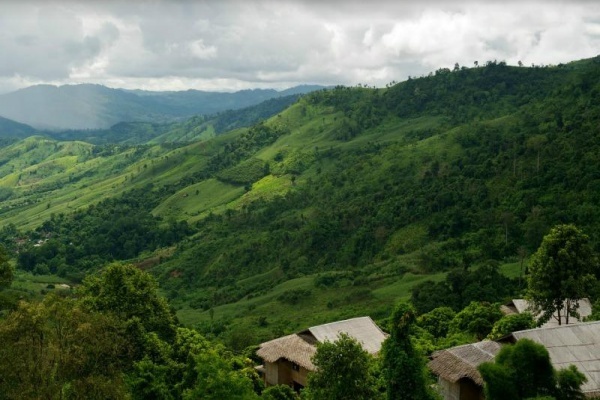 Offering dramatic views of the Mekong Valley and Laos, the resort is built in complete harmony with the lush green environment as well as the villages in which it is located. 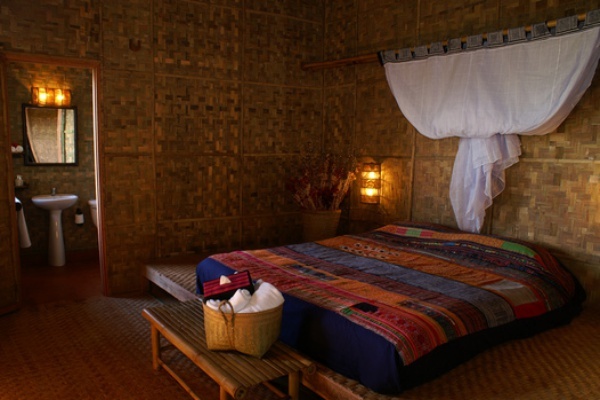 The rooms come with private bathroom, electric fans, hot water for showers, towels and toiletries. 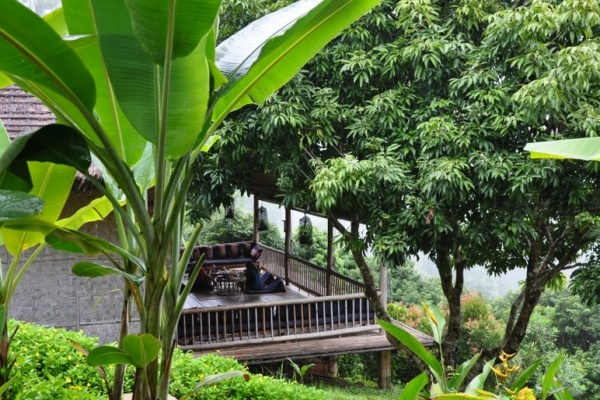 Lanjia Lodge is aiming to be more than just a place to stay and accommodation packages come with a full range of activities including trekking, bike riding, bird watching and handicrafts. Guests are invited to learn first hand how tourism can play a positive role in the preservation of ancient cultures. As such, all of the staff has been recruited from the villages and these hosts, as they are referred to, take care of all activities with the guests. 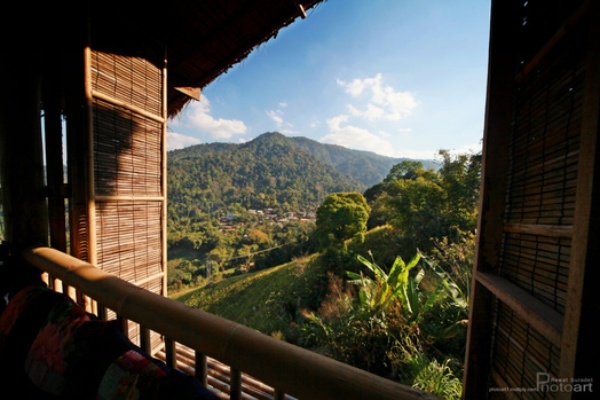 From the lodge, it is only a 30-minutes drive to the Thailand-Laos border and immigration check-point from where guests can board an overnight cruise to Luang Prabang, Laos. Ask us for details if this is of interest to you.